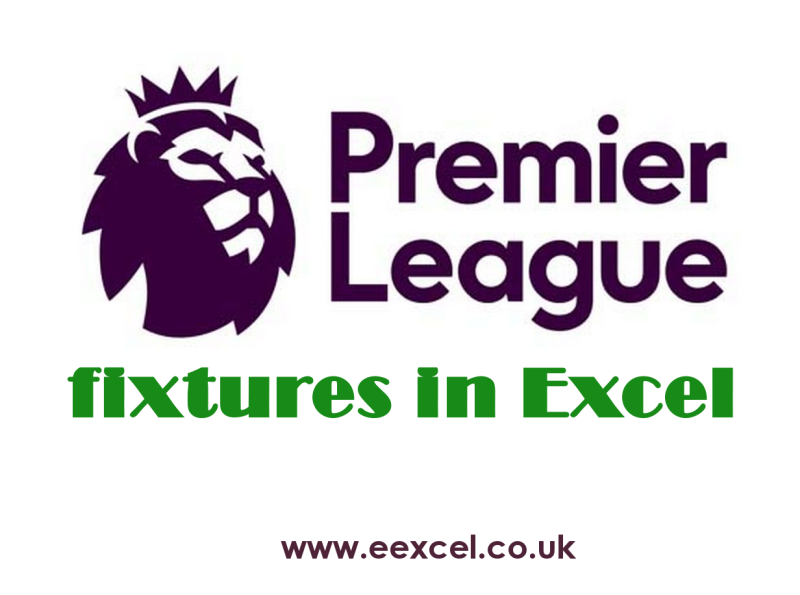 Premier League fixtures Excel is a fully automated spreadsheet that contains a schedule of Premier League fixtures. The dynamic tables will automatically update each time you enter a set of results. The table index retrieves data from all matches. In addition, one of the worksheets contains a table which only considers the games played at home. Another table considers only the games played away from home. In other cases, the system used in the spreadsheet sorts the teams in the tables depending on the number of points scored, goal difference and a number of goals scored. In addition, I have posted the dynamic result table, allowing you to clearly track the results of matches between teams. The spreadsheet user completes only the results of matches in cells designed for this purpose, highlighted in bright yellow. There is an additional table with the corresponding formulas that counts the points, goals scored, goals conceded and the goal difference per team in the following three cases, all matches, home game and away games. For this purpose, I used the SUMAIF, COUNTIF and SUMIFS functions. In addition, I used the RANK function, which based on the criteria, assigns the appropriate position for each team. 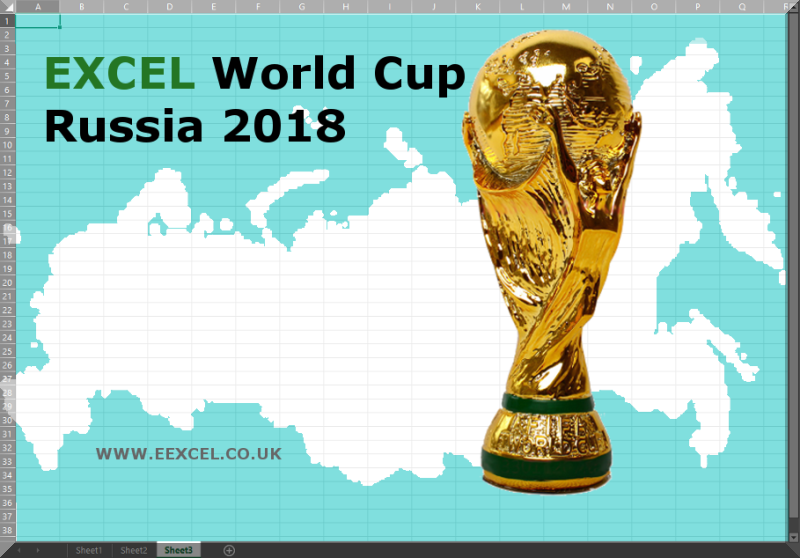 To ensure that the teams are sorted correctly, I have used a very popular function VLOOKUP, which will assign the appropriate team to a specific position in the table and all the individual items will be stored in the table in the correct order. Please feel free to download Premier League fixtures Excel spreadsheet. It does not require any additional software or any registration. It is also free of adverts and VBA code. Just push the button below, save the file and enjoy supporting your team. 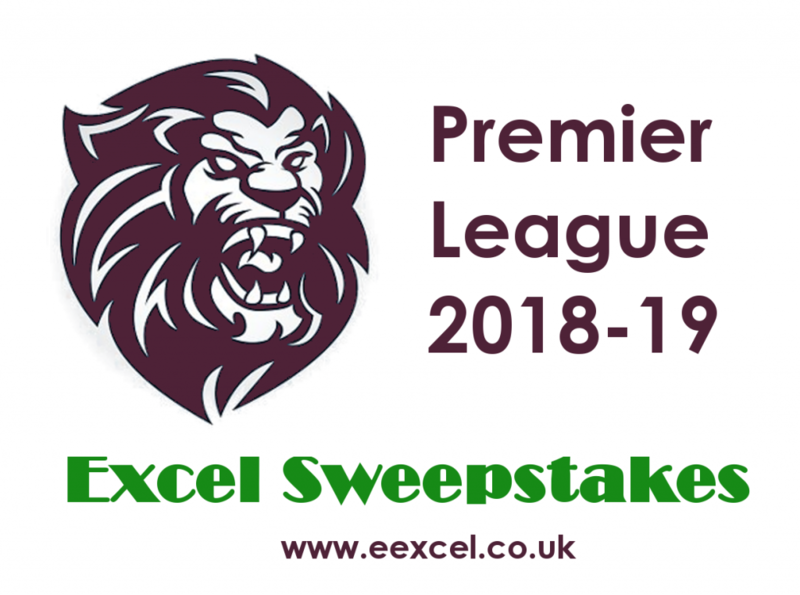 If you are interested Premier League and Championship for 2017-18 season, please visit here.